PASSKEEPER is one of the three main features of MX5, which has greatly improved previous “Magic Fill” function in MX4. 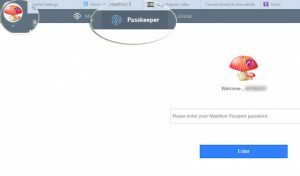 In order there’s any misunderstanding or puzzle on Passkeeper’s usage, here we give our third post for MX5 guideline. Please feel free to use Ctrl+F! As we introduced before, the Passkeeper data could sync to the Cloud and be used on different platforms. Currently, Passkeeper supports four platforms: PC MX5 browser, Andriod MX5 browser, iOS MX5 browser, and Web Client. 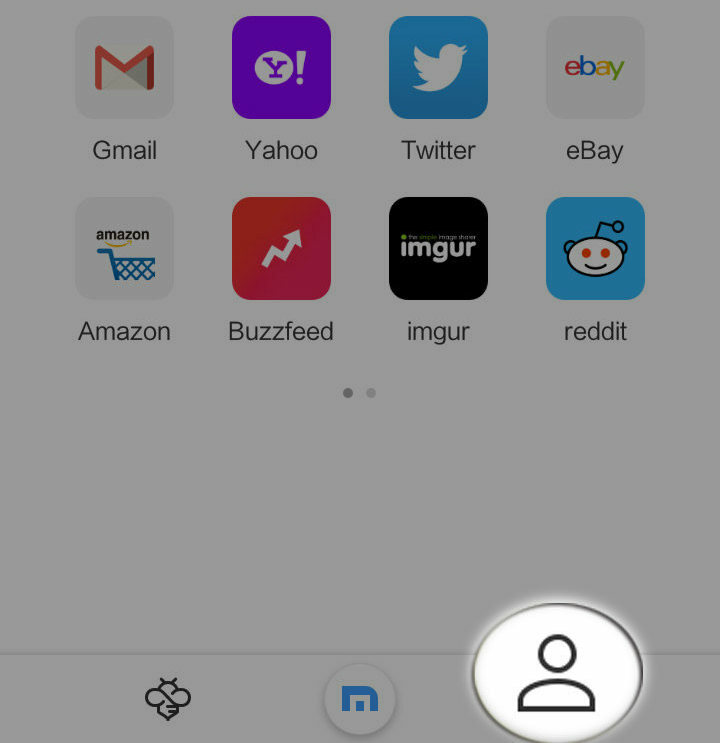 For PC browser, you can initiate Passkeeper on MX5 by clicking your avatar, and then choose “Passkeeper” tab. 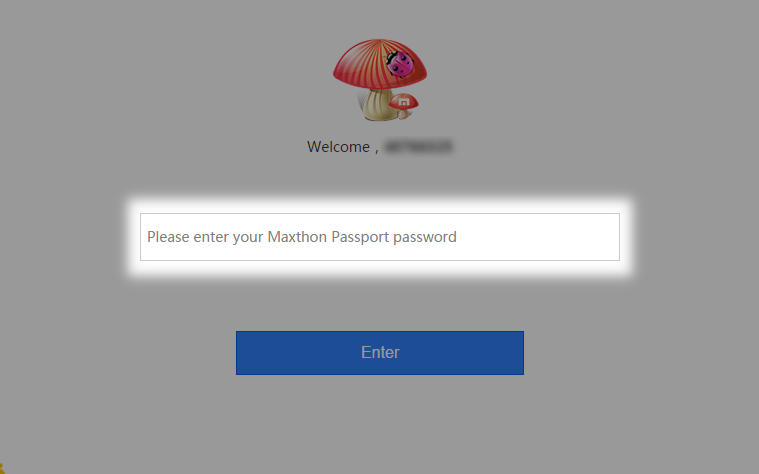 Maxthon Passport password should be entered again, to ensure your Passkeeper information will not be leaked without your awareness. Web Client means even you are not using any MX5 browser temporarily, you can also visit your Passkeeper information on the web page by visiting https://www.uu.me/. 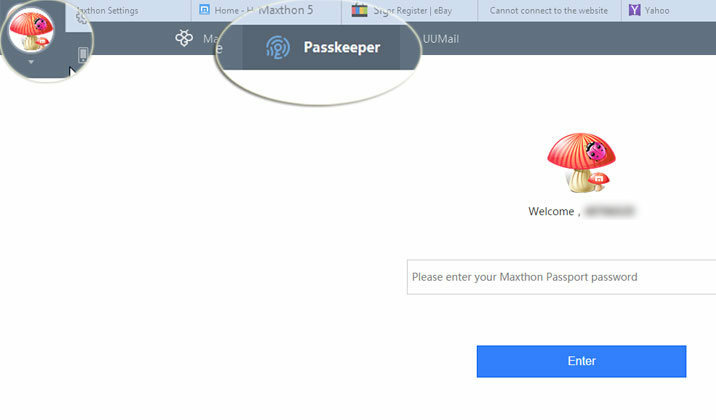 You need to login to your Maxthon Passport account here to start Passkeeper on the web. Given that Passkeeper functions best on PC MX5 browser, our introduction will be focused on PC end. After entering Passkeeper, there are mainly three parts: Accounts, Private Notes, and Autosaved Passwords. Let’s have a brief review one by one. 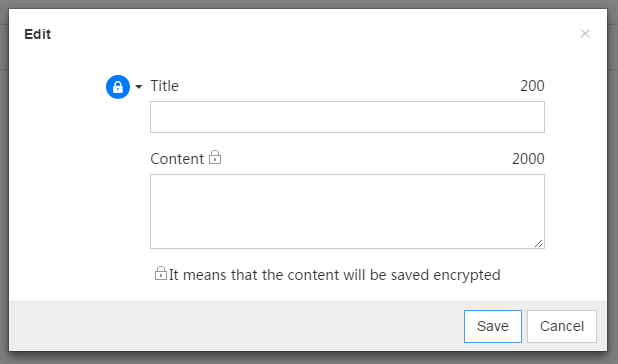 In this section, you can save any of your account and correspondent password, together with its website or app title, just by clicking the “Add” button on top. Click “Sync”, and you will sync all these information to Cloud, and visit it from any platform. When you edit your account, password part could be shown or hidden by clicking the eye button. 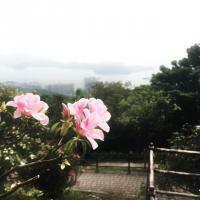 It is similar to “Accounts” section but more flexible with the content. 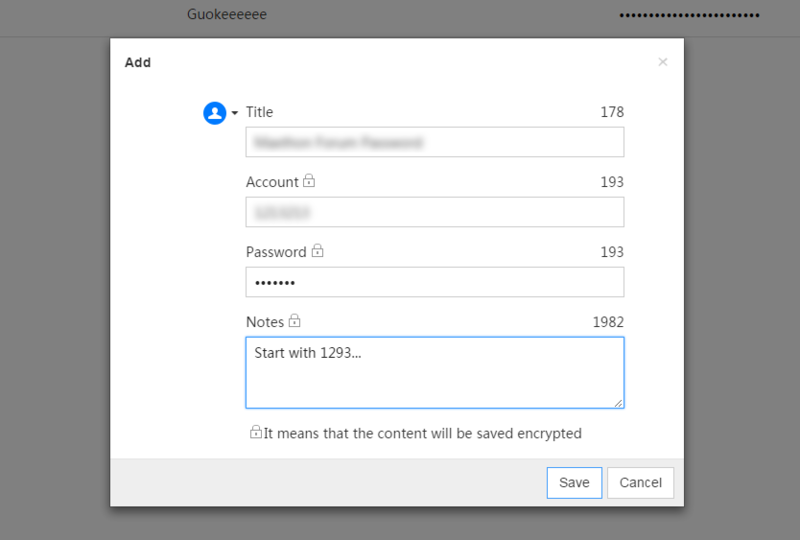 When you add new Private note or edit existed item, there will be only two columns of “Title” and “Content”, so you can include more information and description in “Content”. 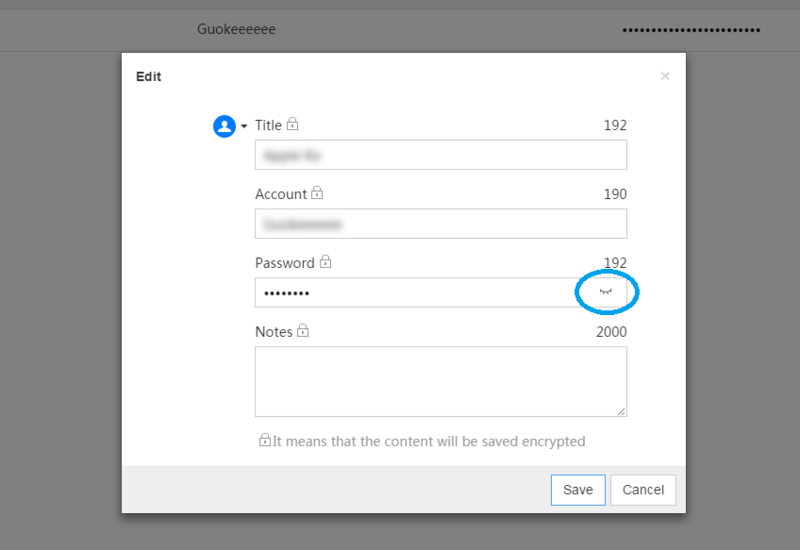 “Autosaved Passwords” section shows accounts and passwords which are saved by MX5 automatically after your permission, so “Add” button as above two sections is unavailable for this part. You can edit these items, or delete them if you don’t want this information to be filled automatically next time. 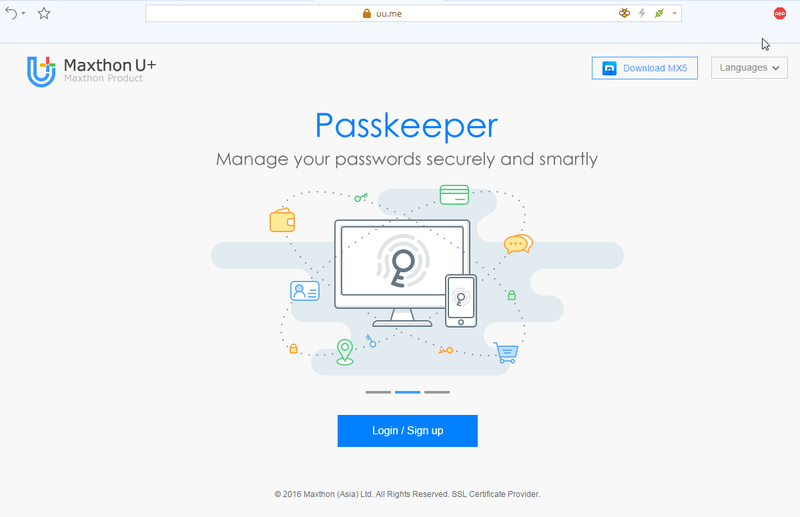 Passkeeper is a function related to your passwords and other private information, and Maxthon takes your information safety at top priority, so device records are here for your double check. 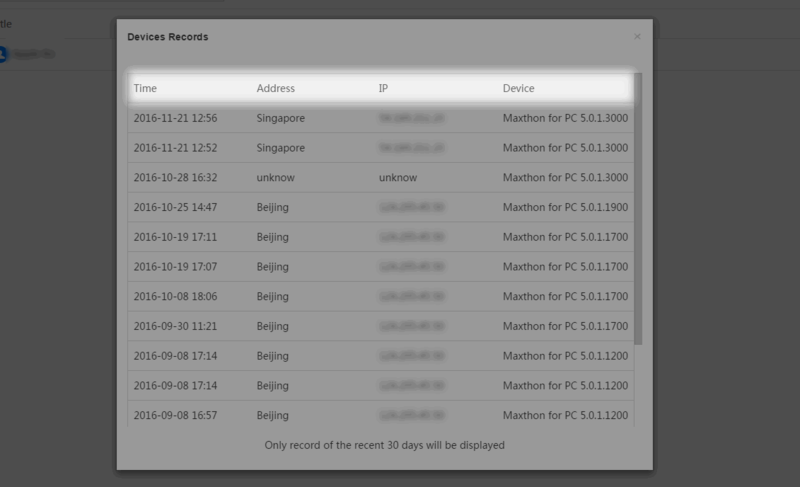 “Devices Records” could show you when, where, which IP, and what device you visit your Passkeeper, so if there’s something wrong with your account, you can check “Devices Records” to identify whether your Passkeeper account was leaked and visited by anyone else. Have doubts about the security of information? Here we give some FAQ about security, which could give you a more convincing explanation about your concern. Well, above is a brief introduction about Passkeeper. Hope it is helpful for you, and if you still have any other questions, please feel free to contact us at any time.